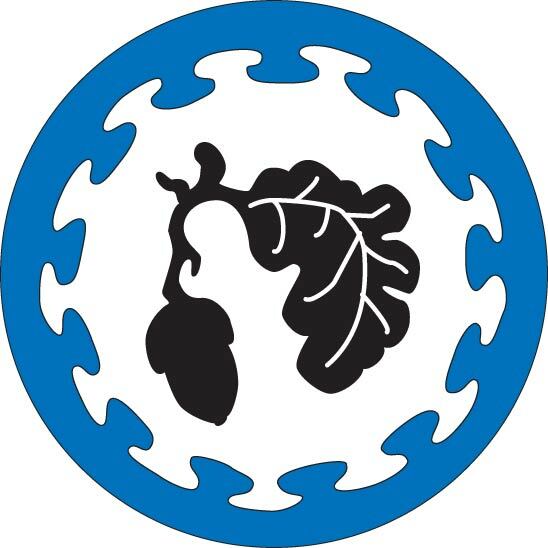 The heraldic badge for the Shire of Darach, representing Ventura County, CA. current 14:28, 28 May 2008 548 × 548 (35 KB) Iulianna (Talk | contribs) The heraldic badge for the Shire of Darach, representing Ventura County, CA. This page was last modified on 6 April 2009, at 07:26.